Hand in Hand. Happy valentine's day!!!. 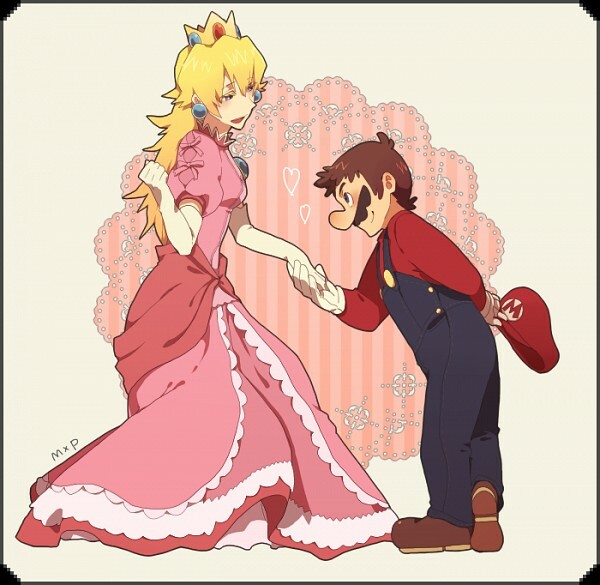 Wallpaper and background images in the Super Smash Bros. Brawl club tagged: super smash bros. brawl mario peach cute love.